The Division 2 year one season pass is something that’s confusing many at this point. 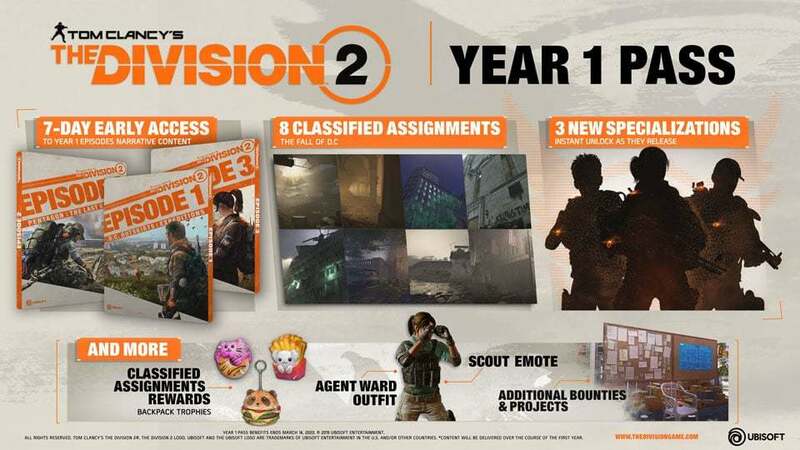 Ubisoft announced The Division 2 DLC to be free of charge so what is The Division 2 season pass? What does it offer? Should you get one? 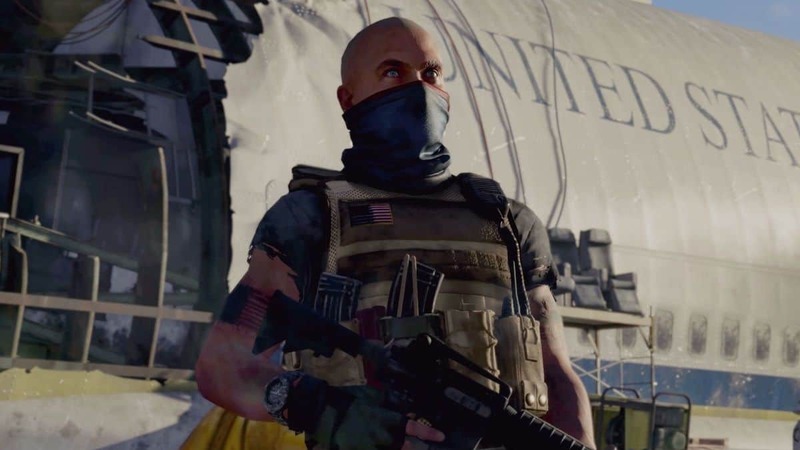 The Division 2 DLCs are free and Ubisoft intends to keep its promise. However, for additional monetization, Ubisoft came up with the idea of the game’s year one season pass. The Division 2 year one season pass comes with exclusive activities, 7-days early access to all free DLCs for The Division 2, exclusive customization items, and more. The “more” part is yet to be elaborated but we can safely assume that devs will keep adding new customization items and activities for the season pass holders. Once the game rolls out on March 15 developer Ubisoft will release the very first episode titled D.C. Outskirts: Expeditions. 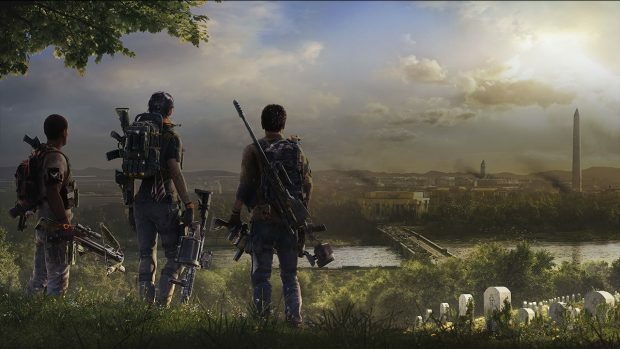 The episode will add two main missions to The Division 2 this summer. 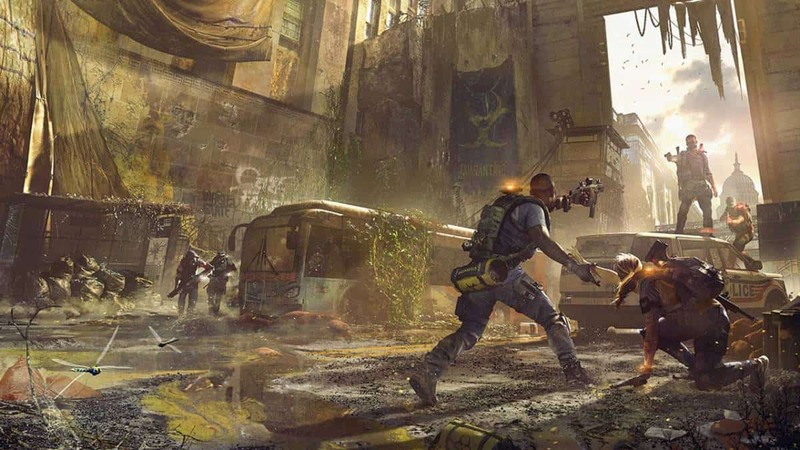 The second The Division 2 episode is called Pentagon: The Last Castle and it will release sometime this fall. The final and third is a yet to be named episode that will release by the end of the year. All of these episodes are free to all The Division 2 players, however, those with the year 1 season pass will get 7 days early access to the content. There are 8 classified assignments and instantly unlock the three new specializations as they release. Similar monetization model is used for Rainbow Six Siege. 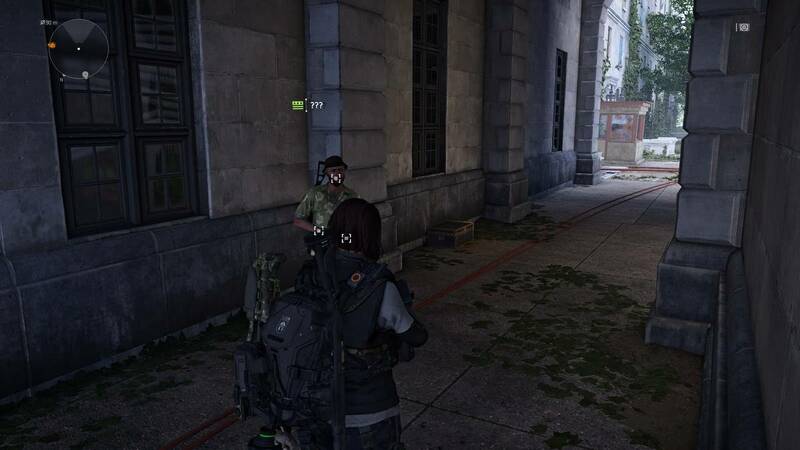 Ubisoft charges for extra gated content and some may think this isn’t the right way to go, but it is still an acceptable alternative to in-game microtransactions. The Division 2 is releasing on PS4, Xbox One, PC on March 15. 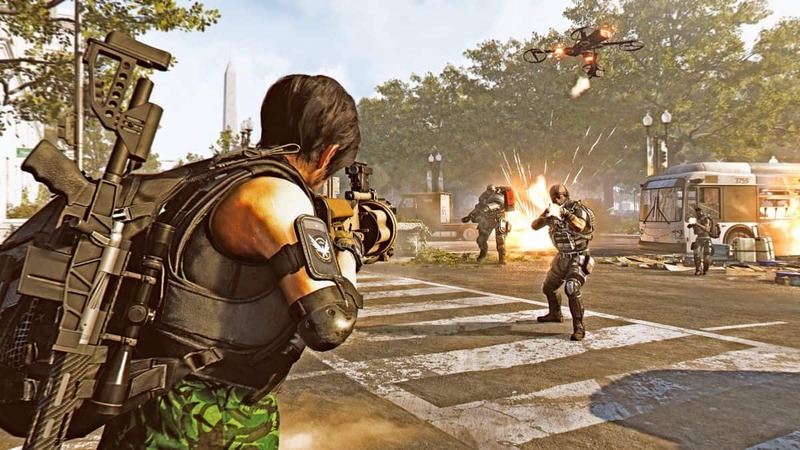 Ubisoft is offering three variants of The Division 2 – base game, the Gold Edition, and the Ultimate Edition. Pre-ordering the base game gives access to the private beta and the Capitol Defender Pack: including Exotic SPAS-12 Shotgun, the weapon blueprint, and the Hazmat 2.0 outfit. The developers recently shared a plethora of information about the game’s multiplayer modes, Dark Zone, and the new conflict section. Dark Zone is now divided into three different – East, West, and South. Players will, hopefully, be able to try out the new additions come early next month when the beta starts.